As with clothing, the current fashions and trends impact the way our homes are designed. 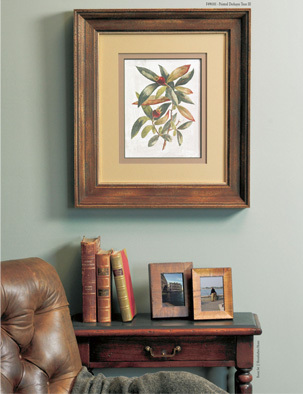 This doesn't mean that we should throw out our old pictures and artwork, but it does mean that occassionally re-framing our artwork with updated looks is an easy way to modernize our homes. Contact us at Accent frame for further information.